Vin Diesel announced during Universal's CinemaCon in Las Vegas on Thursday the release date of the upcoming addition to the Fast and Furious franchise. 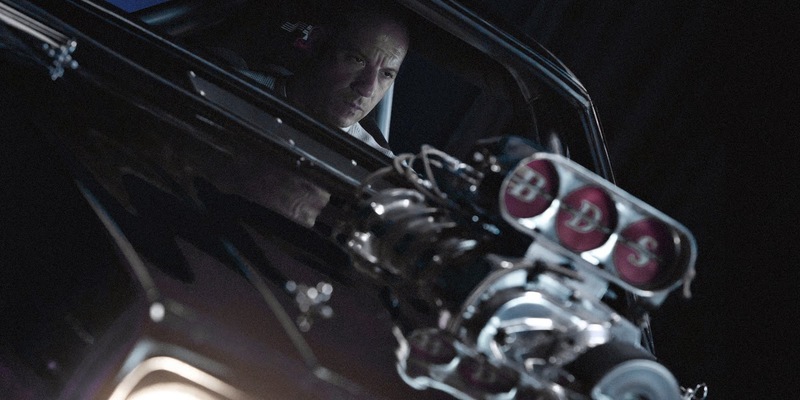 Furious 8 will be released April 14, 2017. Furious 8 will be the first film in the franchise filmed without the late Paul Walker. Furious 7 directed by James Wan and released earlier this month (April 3) has done extremely well at the box office, grossing more than $1 billion globally. Diesel determined to make Furious 8 even better than the last film announced, "I swear to you and my brother upstairs [Paul Walker], we are going to make the best movie, you've ever seen," to attendees and paying tribute to his late co-star and friend. Will you see Furious 8? Let us know in the comments!